Free Shipping Included! 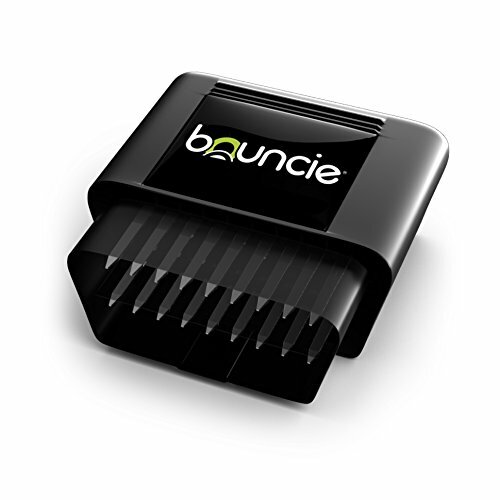 Bouncie - Connected Car - OBD2 Adapter - $8 Monthly 3G Service Req’d - Location Tracking, Driving Habits, Alerts, Geo-Fence, Diagnostics - Family or Fleets - Alexa, Google Home, IFTTT by bouncie at Atoz Car Rental. Hurry! Limited time offer. Offer valid only while supplies last. If you have any questions about this product by bouncie, contact us by completing and submitting the form below. If you are looking for a specif part number, please include it with your message.